Awesome devices, the charging case is always on hand, so battery life is no issue. 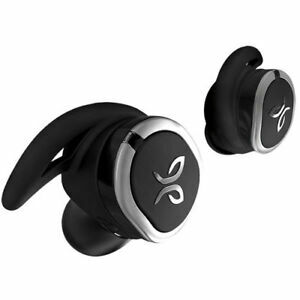 Super comfortable in ear and they are well balanced in the way so when one is running they Jay bird runs stay in place. Great earbuds. Only problem is they won’t connect to the Jaybird app, even with trouble shooting instructions from Jaybird. The best and most comfortable ear buds I have ever owned .